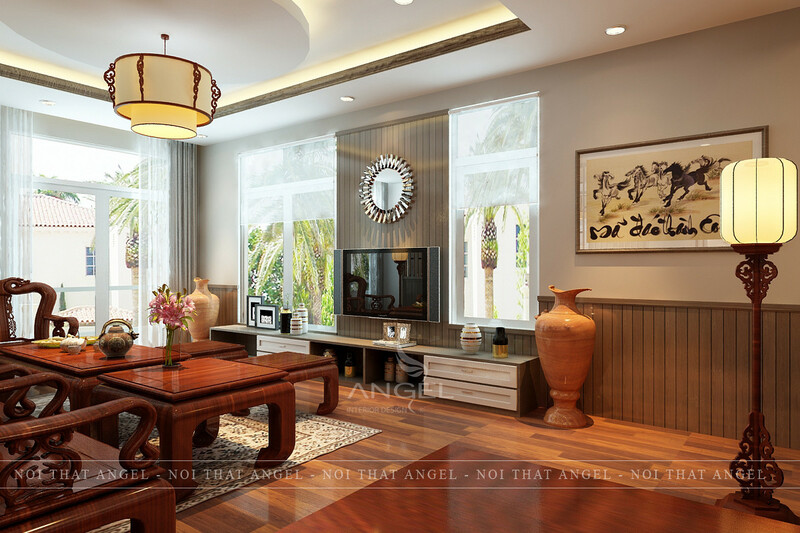 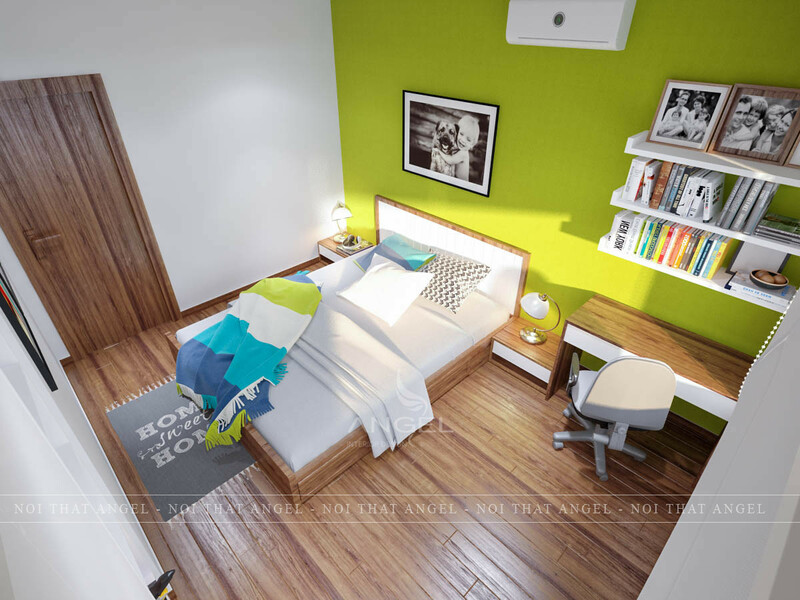 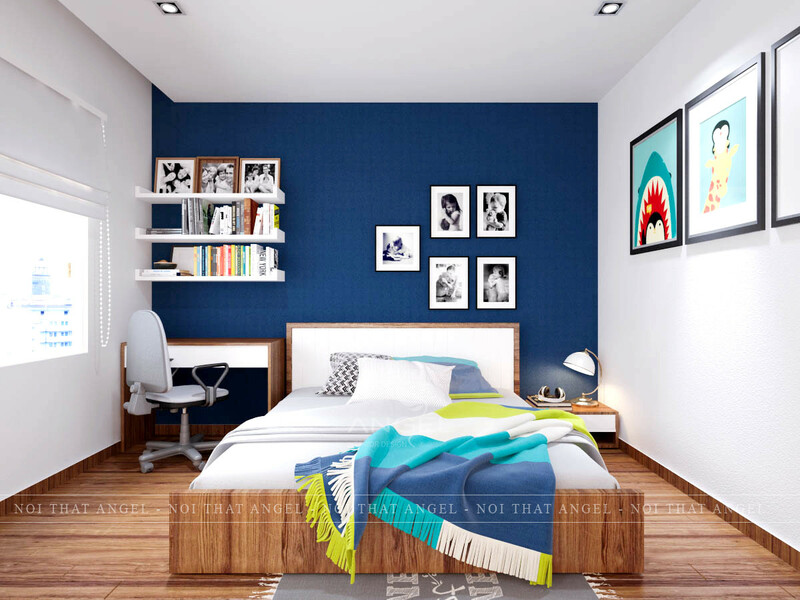 Interior design villas near CityLand - Go vấp with medium investment level retains the luxury of luxury villas. 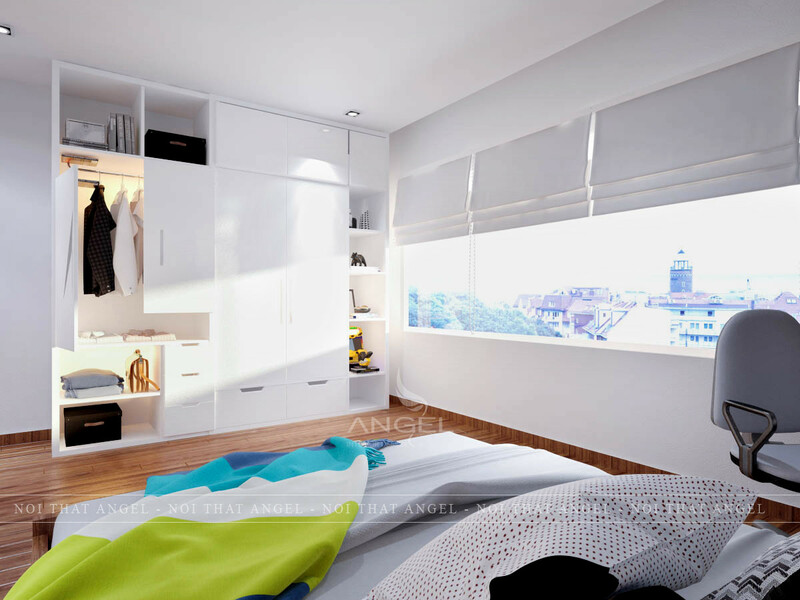 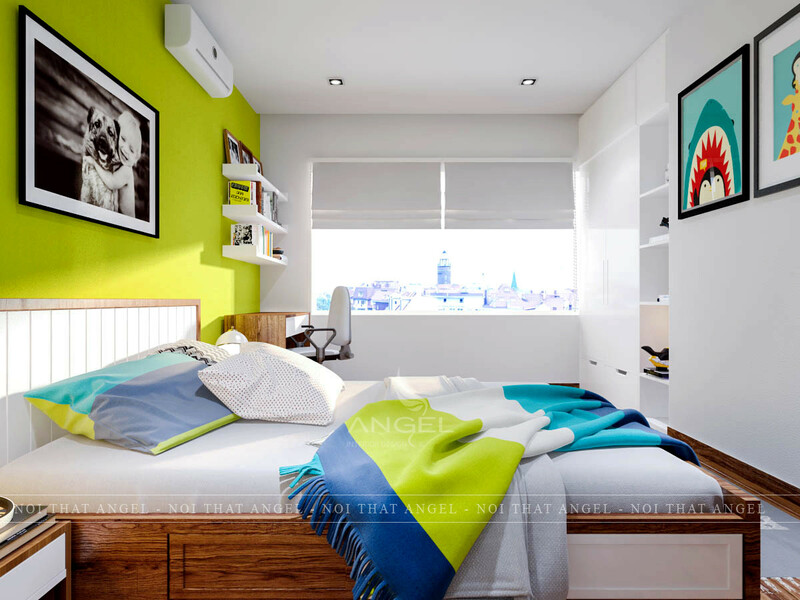 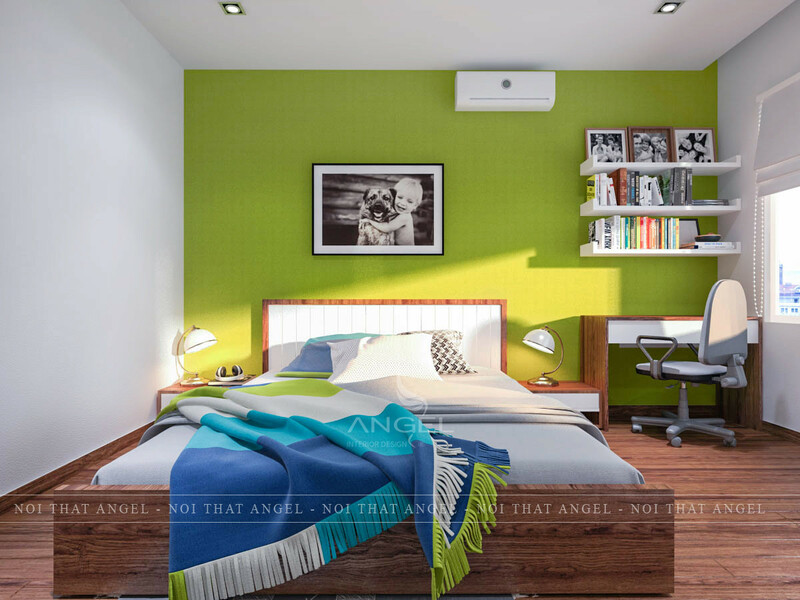 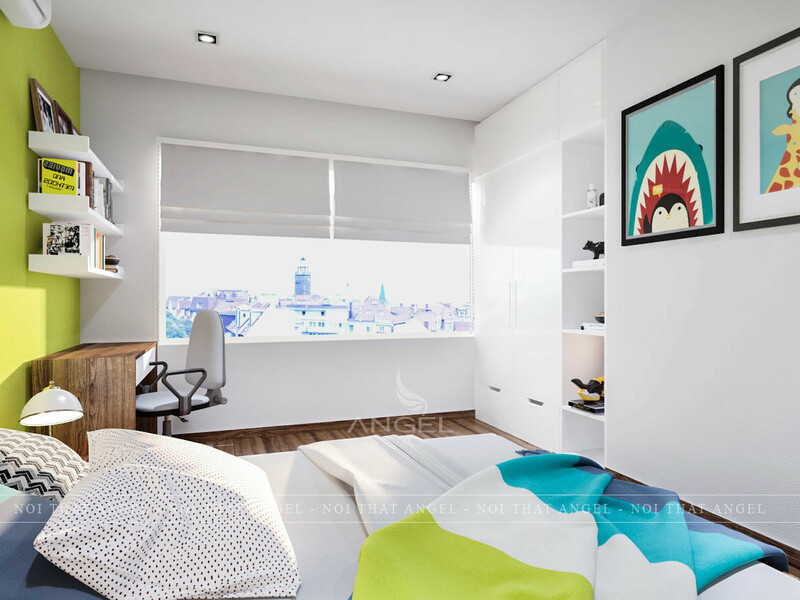 One of the projects started in 2018 in August will bring Angel the most out of the building power in the villa. 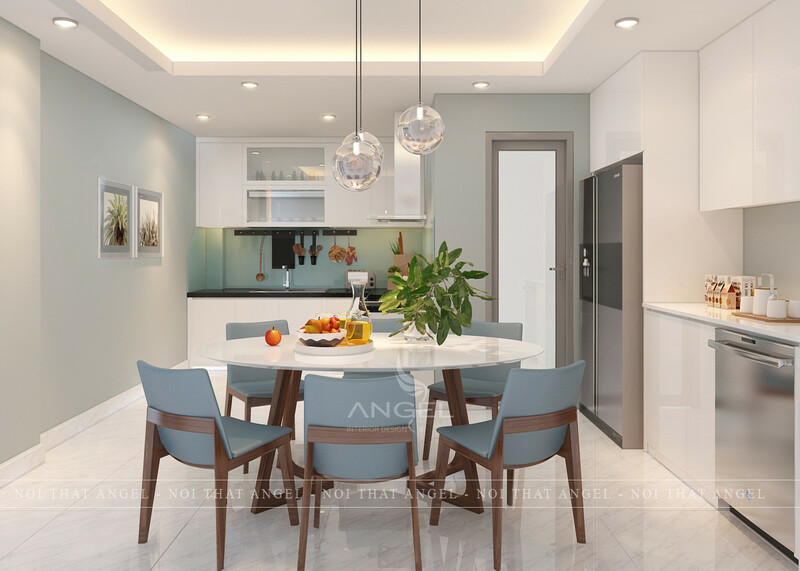 With a lot of investment in the living room, the highlight of the visitors is the natural wood furniture is designed in a subtle way. 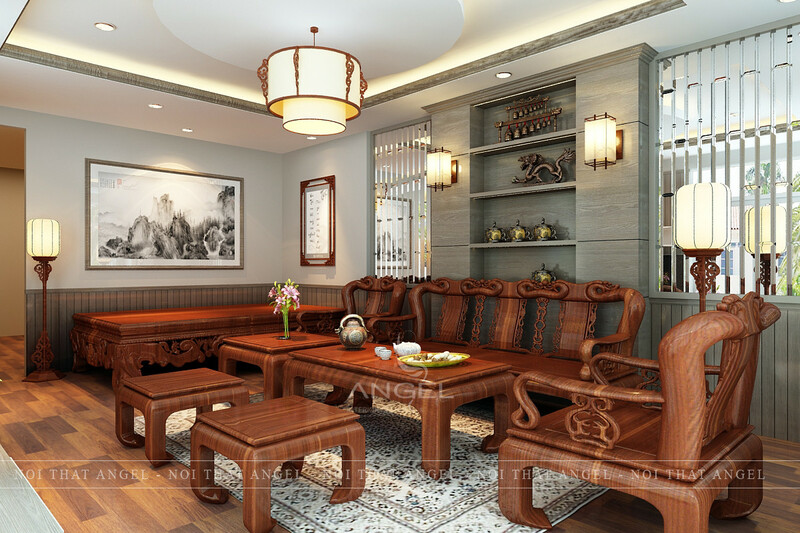 The emphasis here is given to the wood and the sculpture art in Chinese style with rustic antique in the past. 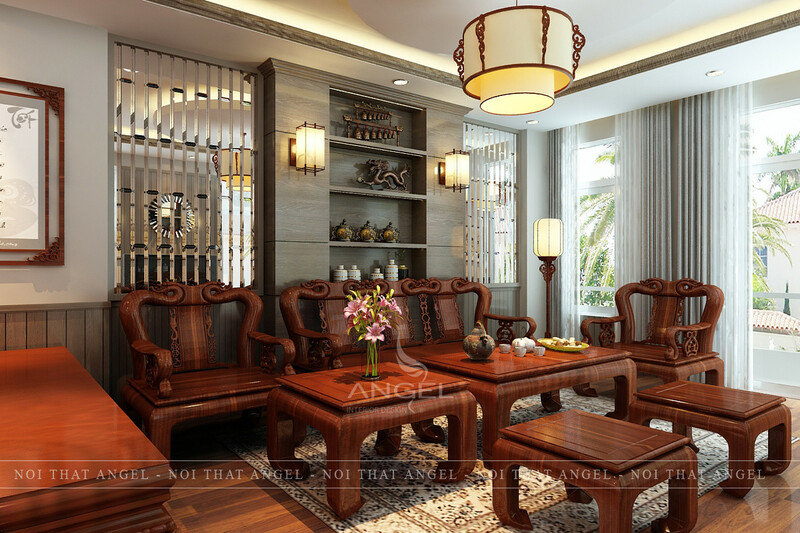 In the neutral tone, the background color of the living room is blended with wood tones to create a unique design. 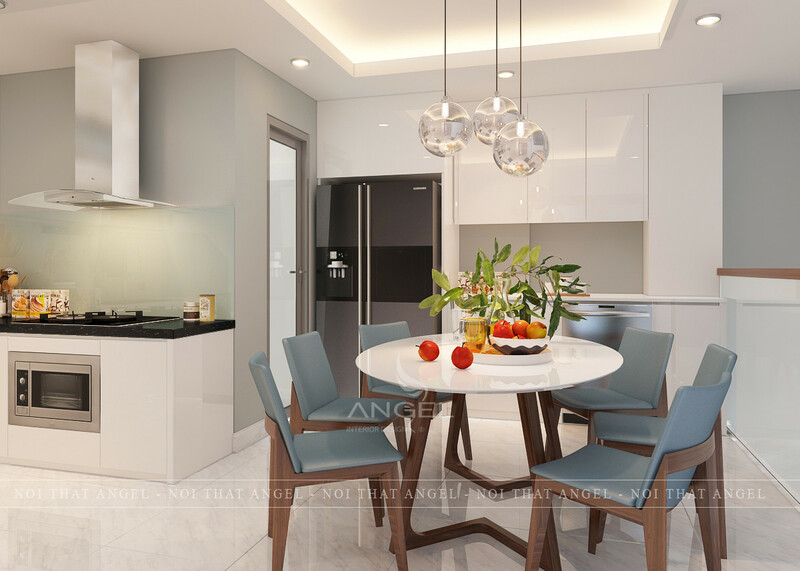 TV cabinet designed in modern style, simple to fit the area of ​​living room compensated with tables and chairs occupied too much space. 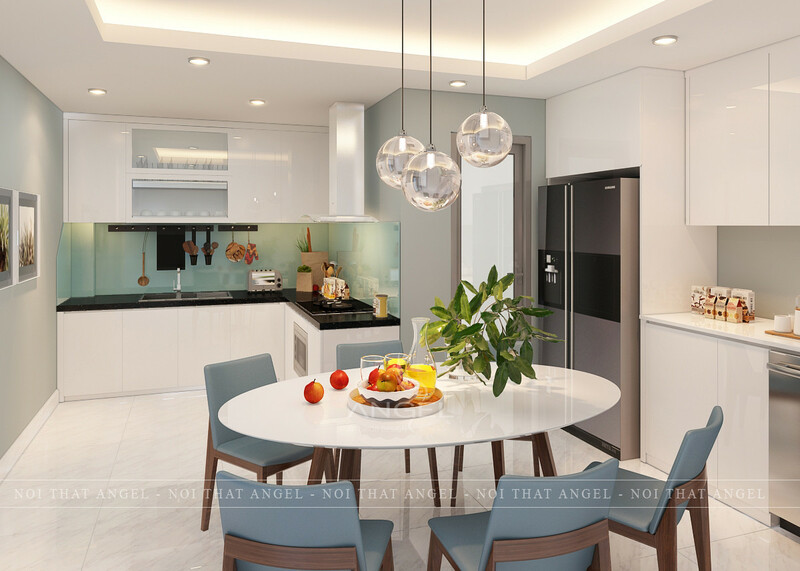 One of the highlights of the TV wall is a decorative glass that shades the other colors, along with two windows that will bring the most natural light to the living room in the early morning.